Expert Tailoring and Alterations offers full service monogramming and digitizing for work and sports uniforms, bedding, clothing and specialty items. Get your unique monogram professionally applied by our seamstresses. 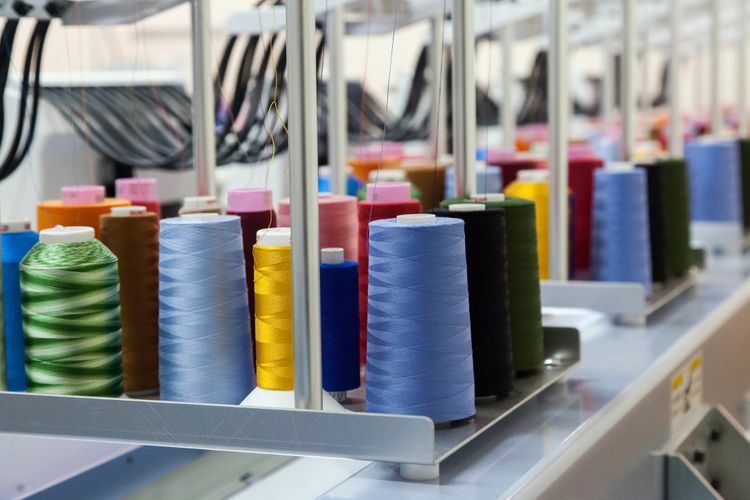 At Expert Alterations we strive to provide you with quality embroidered garments that will compliment whatever design or custom logo you decide to have stitched. We use top quality threads and garments in our creations that will withstand multiple washings and hold up to normal wear and tear without losing that crisp look. We specialize in those one of a kind creations, personalized gifts, short runs and quick turn around jobs for that last minute gift.